India’s leading travel company MakeMyTrip has launched a range of standalone and curated experiential offering for travelers, marking its foray into experiences domain. The travel company has done a soft launch of Experiences on its Android app, which will be followed launch on its iOS app later. During the initial phase, MakeMyTrip has launched rolled out the service in 10 Indian metro and cities including, Jaipur, Pune, Chandigarh, Hyderabad, Goa, among others. These experiences include a range of activities from leisure to adventure offering amusement park visits, daycation at resorts, museum visits, luxury spas, adventure sports, among others. While these services are offered as standalone and can be booked separately, the Gurugram-based OTA will also be including them in their travel packages. With the new vertical MakeMyTrip is looking to target the customers who are looking to explore experiential offering rather than the travel, as it tries to enhance customer engagement and stickiness of its app. Earlier in August 2018, it was reported that MakeMyTrip had infused around ₹69 crores in its Indian subsidiary. 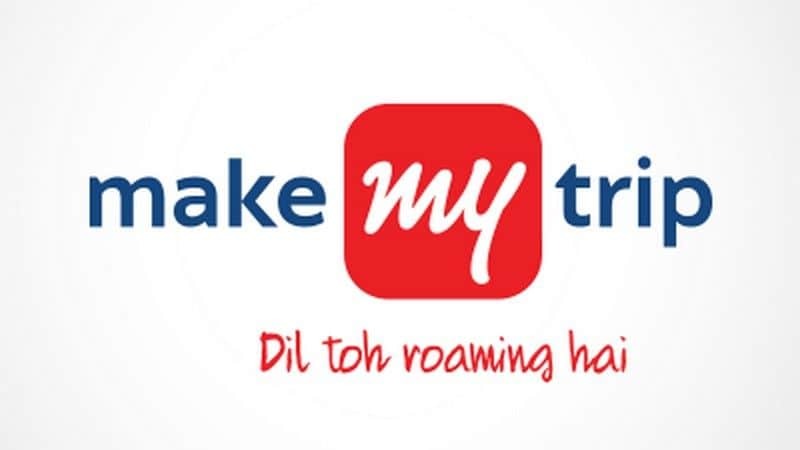 MakeMyTrip has been expanding its outreach in the Indian travel domain, looking to create a one-stop solution for all travel needs of its customers. In July 2018, MakeMyTrip had invested an undisclosed amount of funds in SaaS-based travel solutions provider Bitla Software. It is to be noted that the online travel agency is following the footsteps of community-driven global hospitality company Airbnb, that launched Experience service in March last year and another Indian OTA Cleartrip, that launched the service earlier this year in May. Indian tourism industry has a huge growth potential, even though there is a fierce competition in the domain with the growing number of startups looking to leverage the opportunity.